Deb Fronczak is originally from St. Paul, Minnesota, and has held various capital equipment engineering, manufacturing, and procurement roles in her 29-year career at 3M. 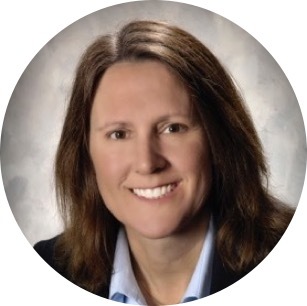 Deb is currently the Vice President of 3M Strategic Sourcing and Packaging Solutions. Deb joined the Breakthrough Twin Cities Board in 2016 and is a member of the Finance Committee. She is passionate about enabling academic achievement for youth in our local communities. She has tutored grade school students in math and reading and coached many youth sports.